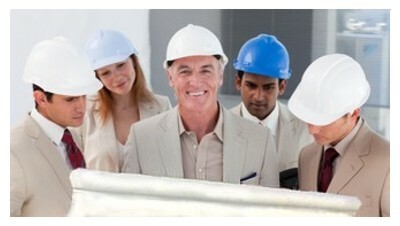 Open Directory of Qualified Licensed Contractors - No fees or personal information are required. RCW Construction is a locally owned and operated Gig Harbor construction company. We take pride in building, remodeling, repairing, and restoring homes throughout Pierce, King, and Kitsap Counties. With over 25 years experience, RCW Construction offers professionalism and craftsmanship from the beginning to the end of every project. Our focus is on providing quality, service and value to every customer. Our construction services include custom homes, additions, kitchens, bath, and basement remodels, window and door replacement, detached garages and are specialists in expert renovations. To submit your review, click here.